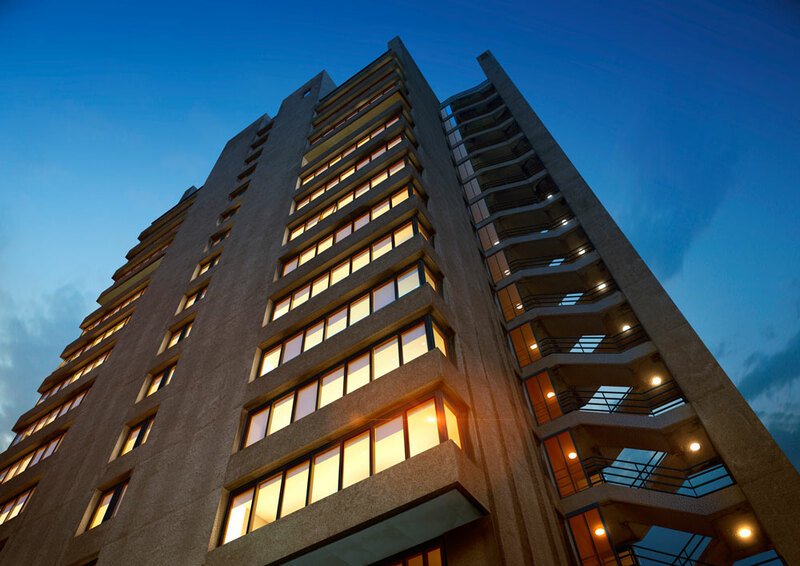 The consultancy is turning Blake Tower – a previous youth hostel set in Barbican estate in London – into 72 luxury apartments and suites. Conran and Partners is currently refurbishing the interiors of a previous London youth hostel, turning it into high-end luxury apartments. 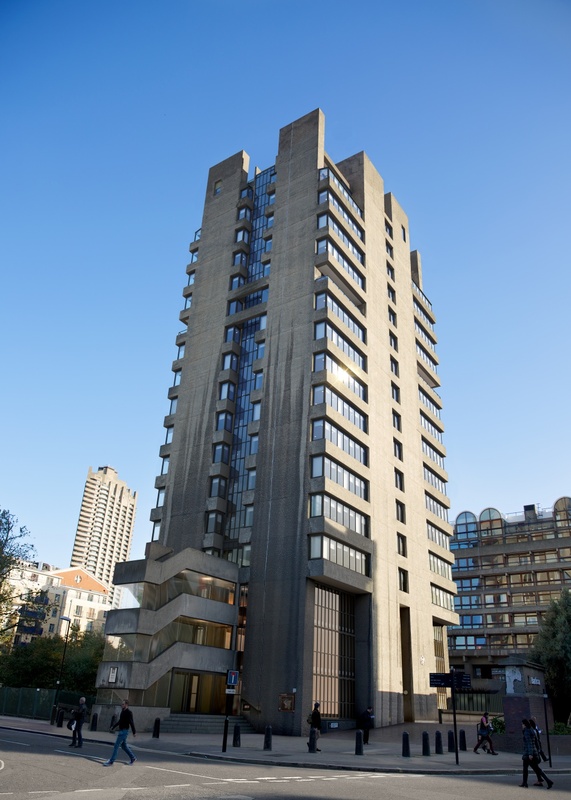 The Blake Tower in Barbican is a concrete Grade II listed building built in the 1960s, based on Brutalist architecture. It is 17 floors high, and is being converted into one, two and three bedroom flats, studios and penthouses. 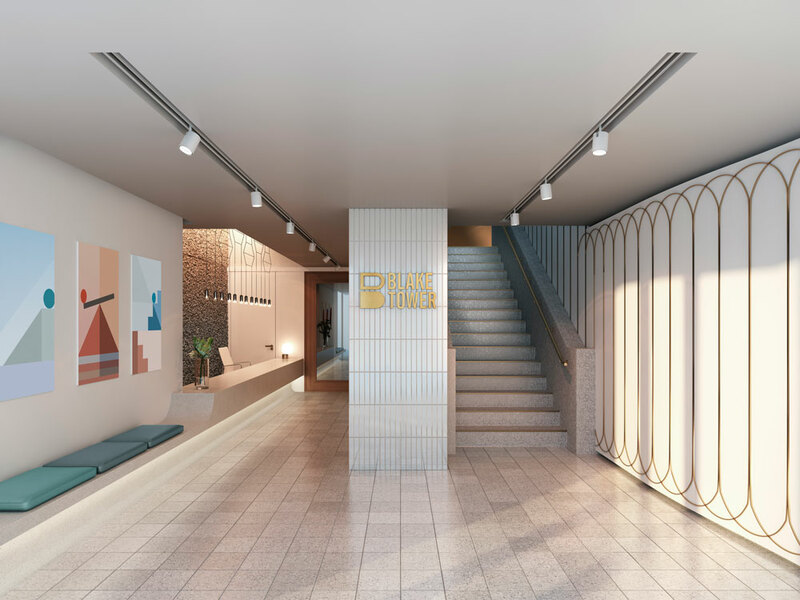 A marketing suite is also being designed, which will be open to the public and will include a gallery space and maquette model of the Barbican Centre and theatre. 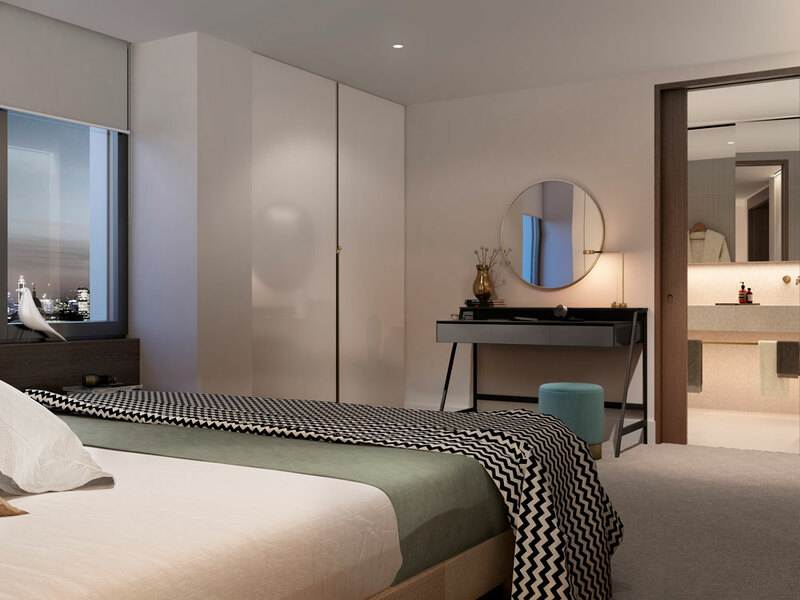 The suite aims to raise public awareness of the Barbican estate, and its cultural relevance. 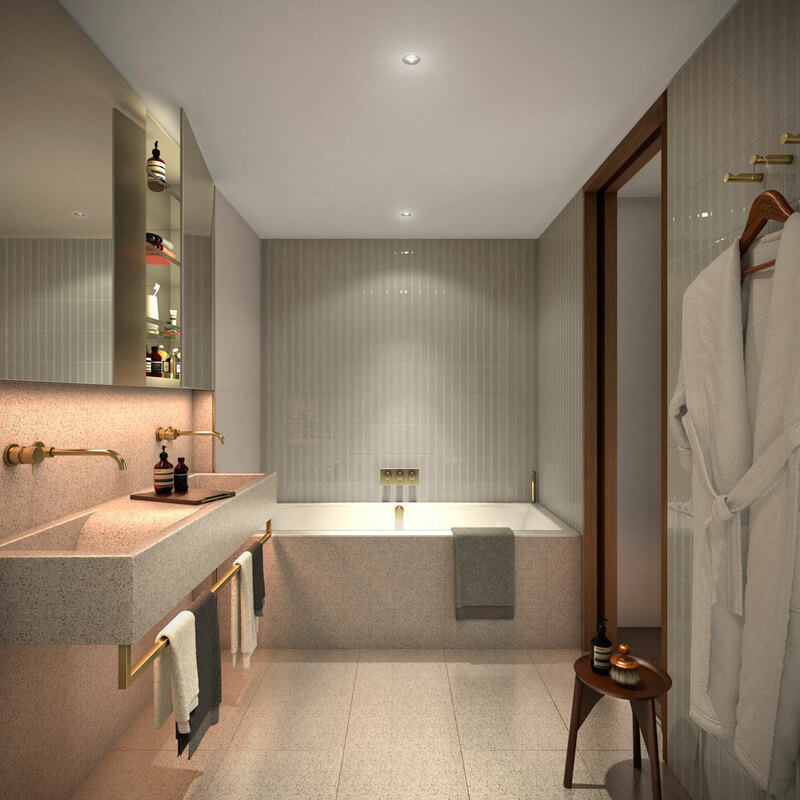 The consultancy has based the design of the new apartments on a “Modern Heritage” theme, says Brooke Lloyd, associate interior design at Conran and Partners. 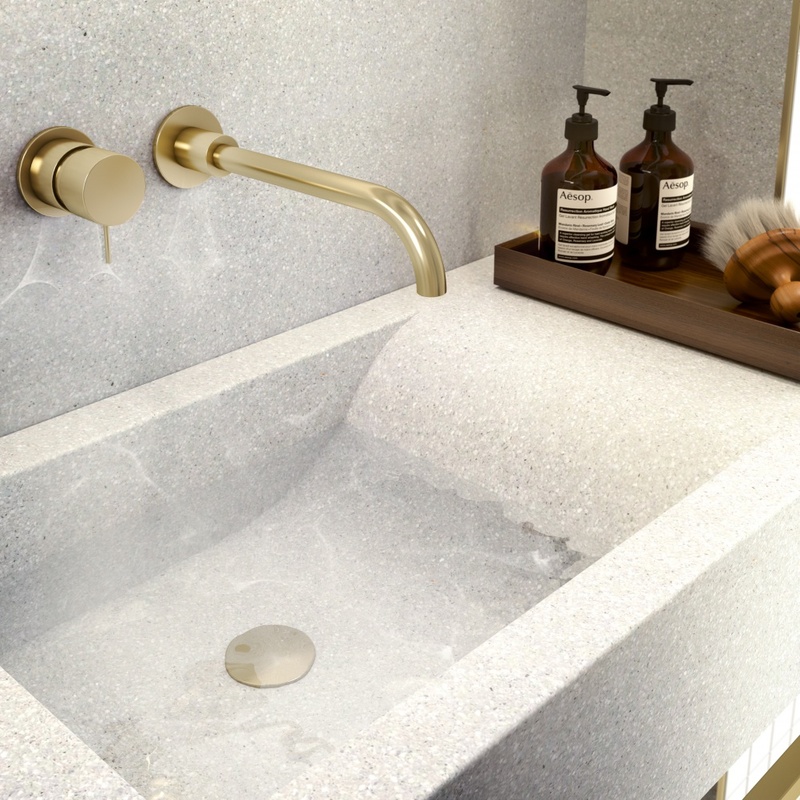 She says the design has drawn inspiration in shape and colour from the design of the Barbican, using brass, curves based on the centre’s balustrades, and half-spheres inspired by the centre’s water features. The building was previously a YMCA, but the lease ran out in September 2012 and has been vacant since. 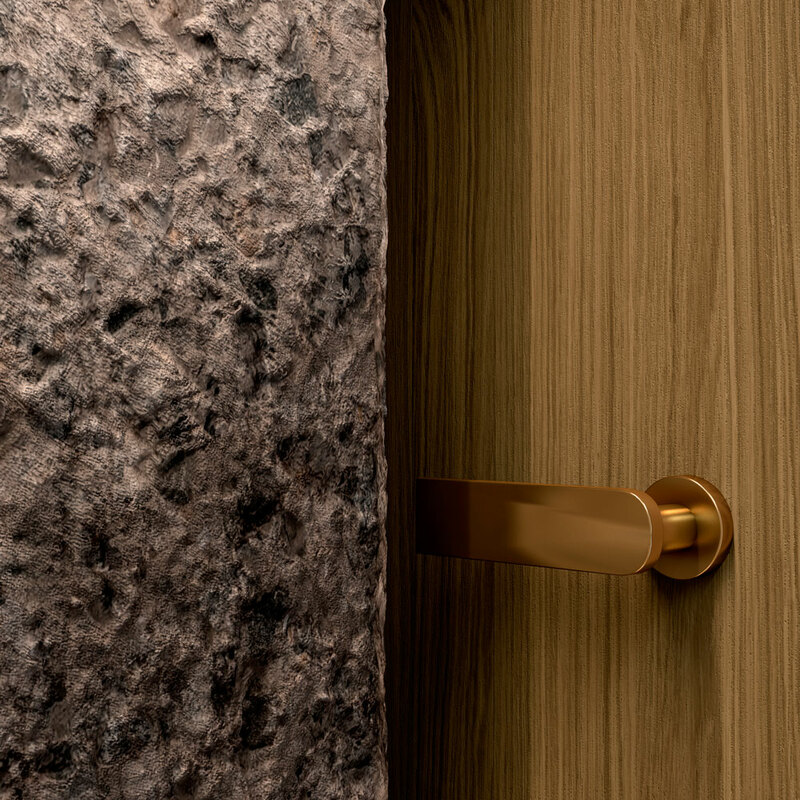 Conran and Partners has worked with consultancy Me and Dave to create the new branding for Blake Tower, which has been integrated “collaboratively” into the interiors, Lloyd says. The brandmark has been stamped into the concrete floor of the marketing suite, while the curves of the logo’s “B” have been used to inform shapes on feature screens and within the reception area, she says. 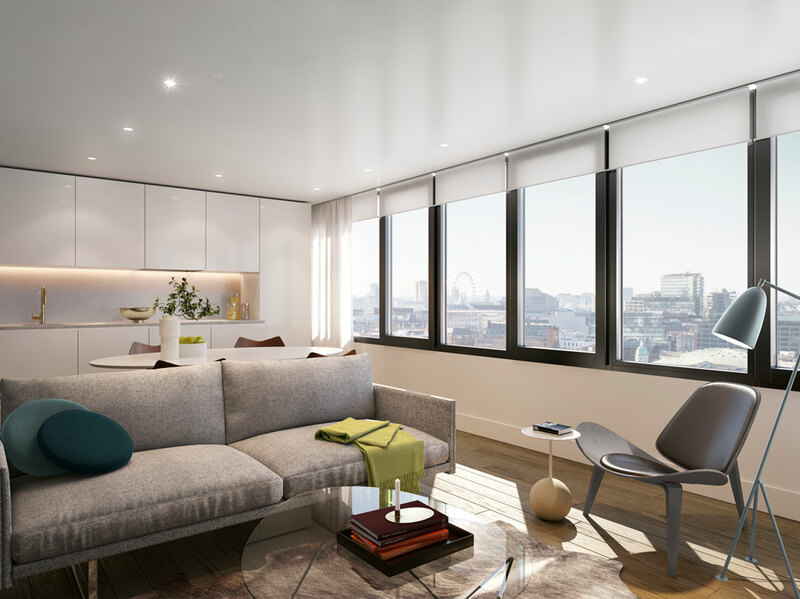 Some flats in Blake Tower are already available for sale, with a three-bed flat going for £1.9 million on Zoopla. The project, which began in April and is headed up by project director Simon Kincaid, is expected to take 18 months, with buyers able to move in by the end of 2016. The public will be able to view the marketing suite by October this year, Conran and Partners says. That’s a pity, another london place becomes inaccessable for local businesses or people. Most of east london is loosing its character to the rich elite moving in. 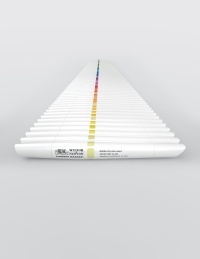 Conrad design isn’t design for the masses.